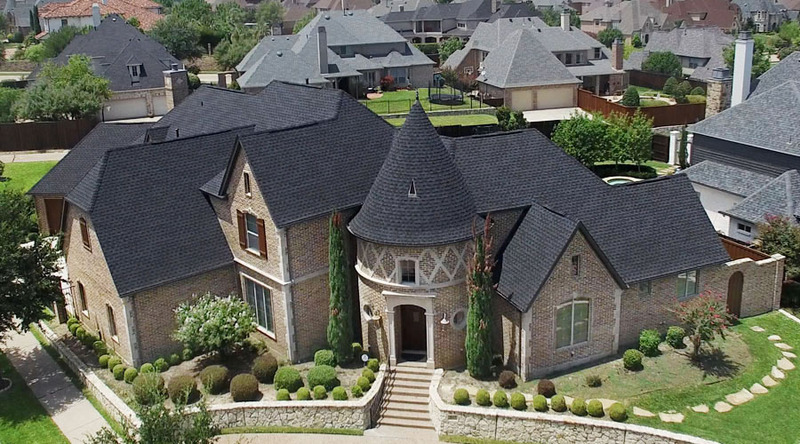 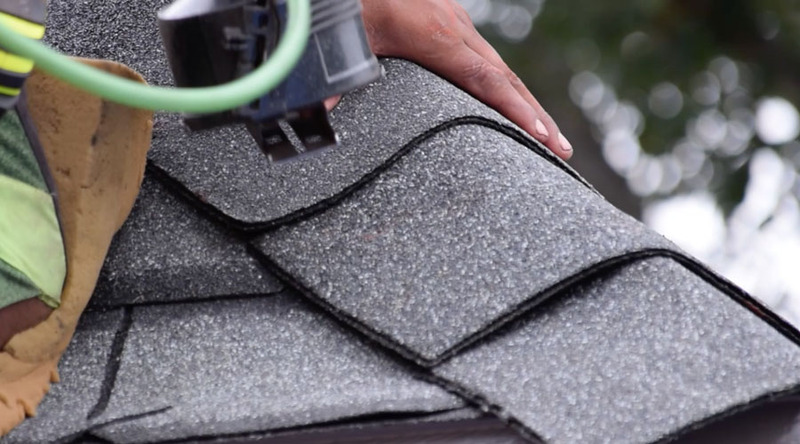 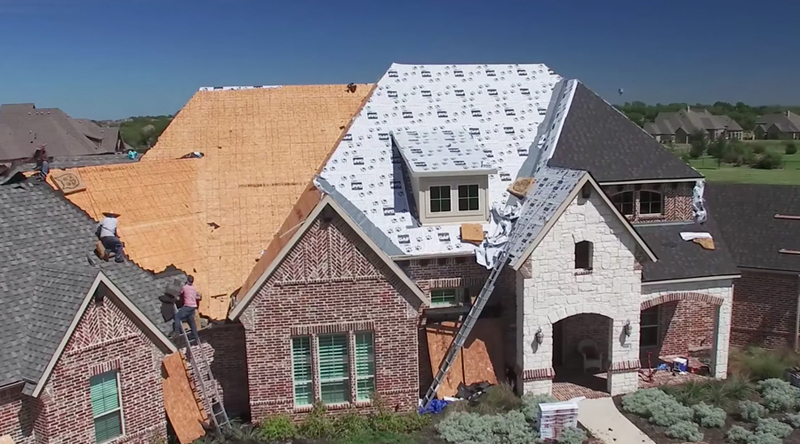 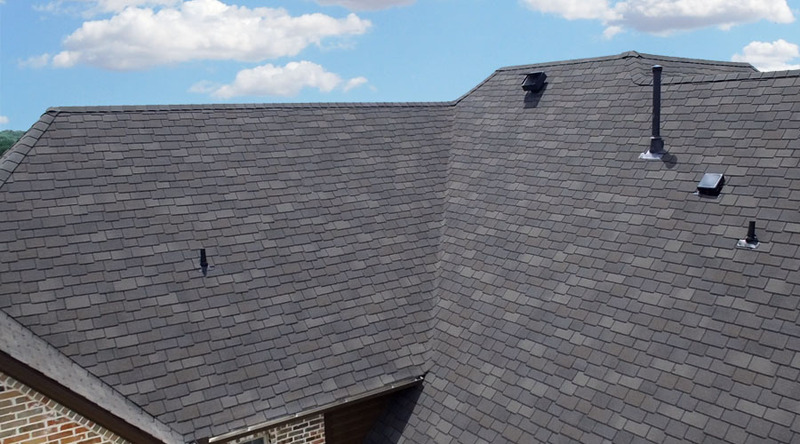 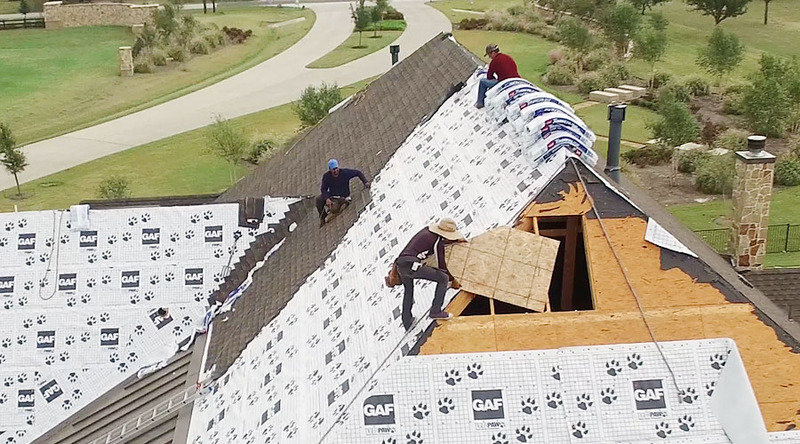 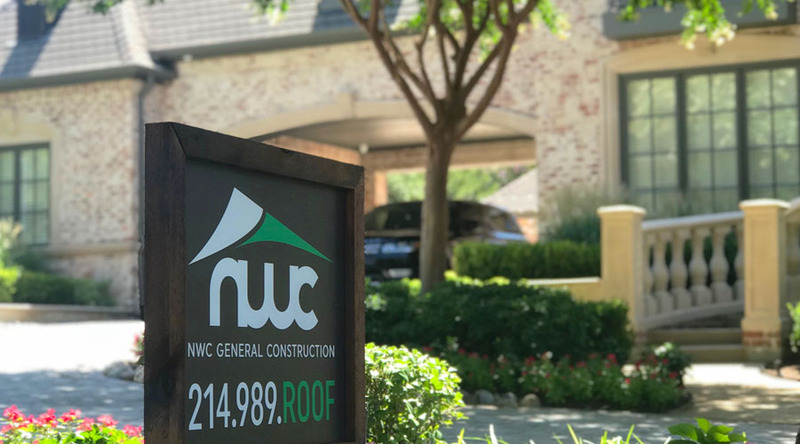 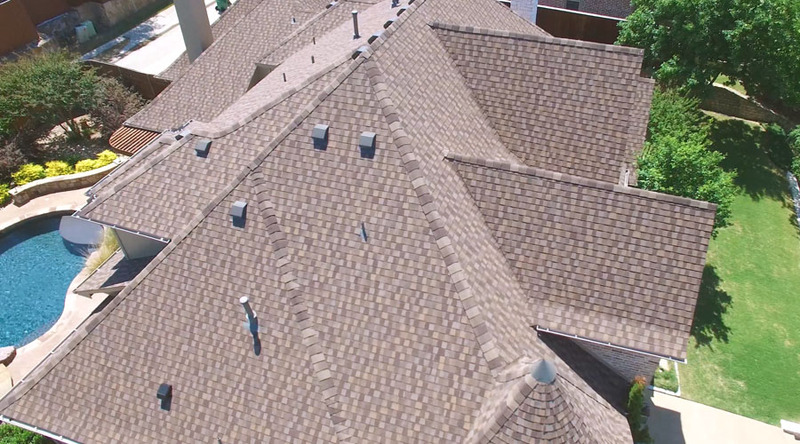 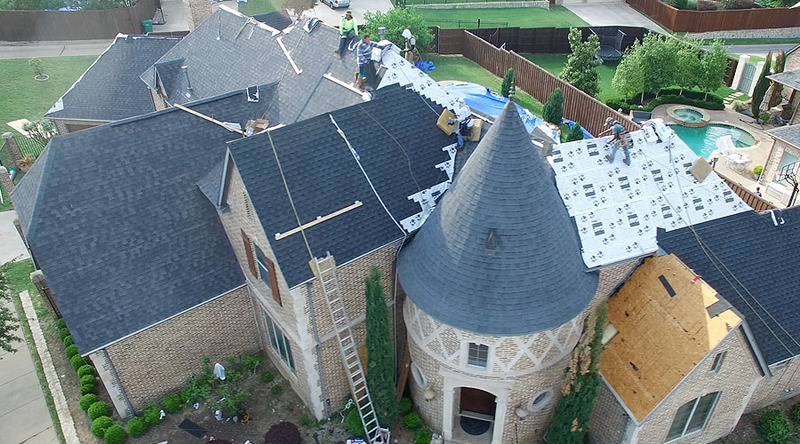 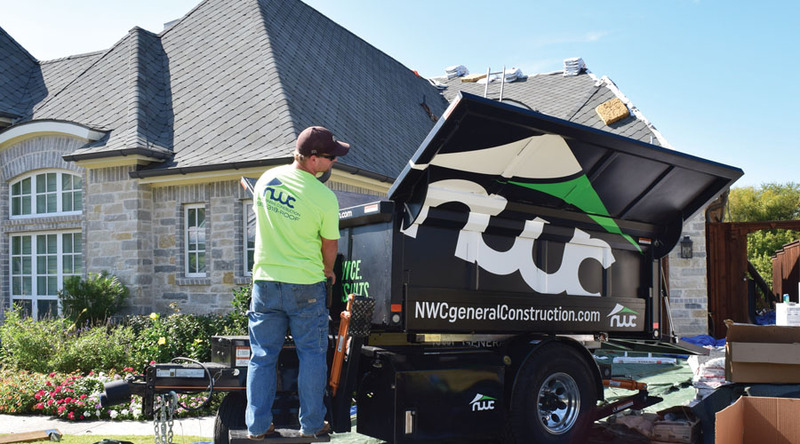 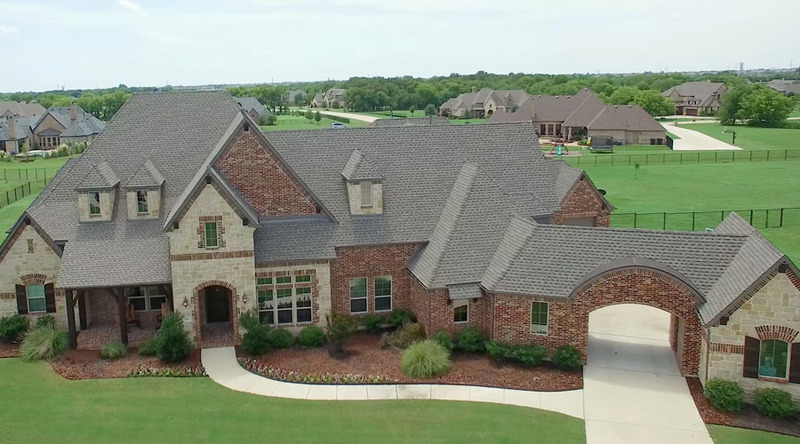 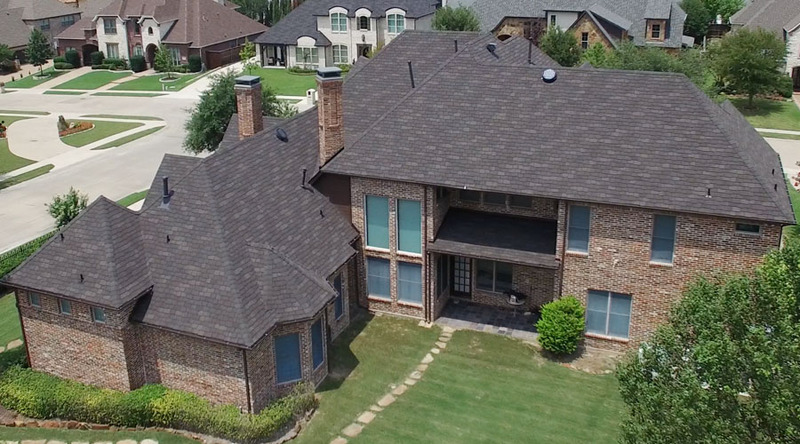 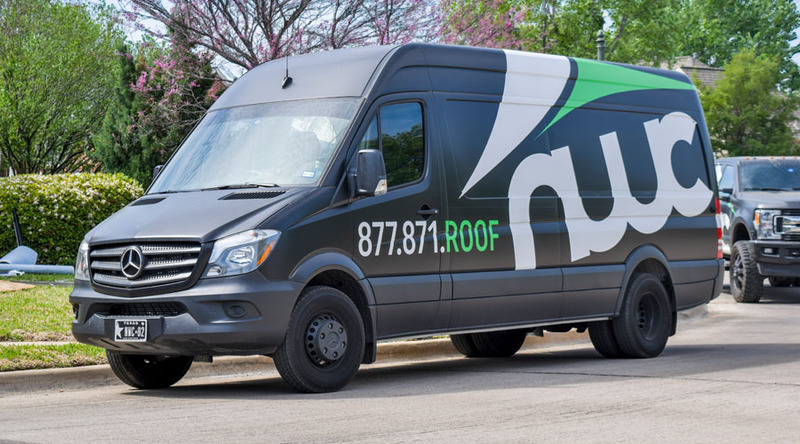 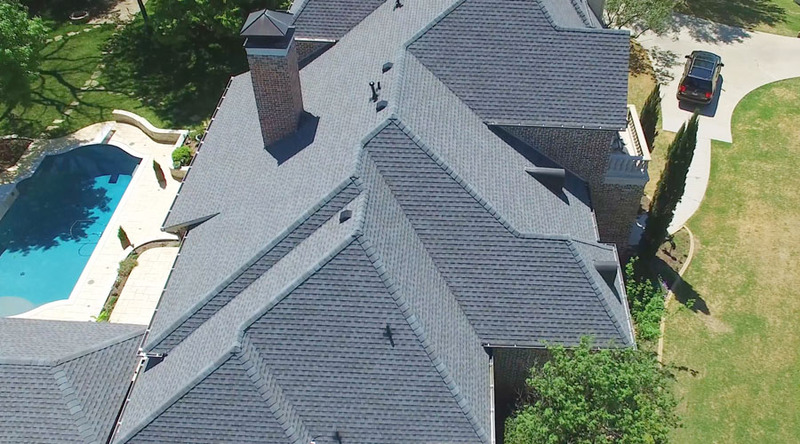 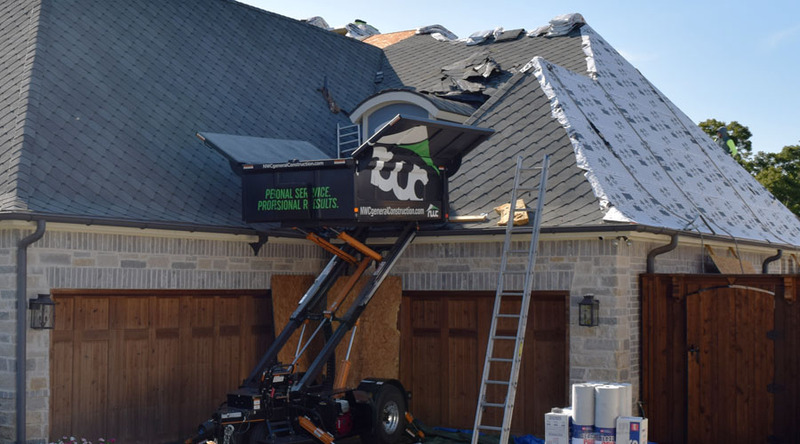 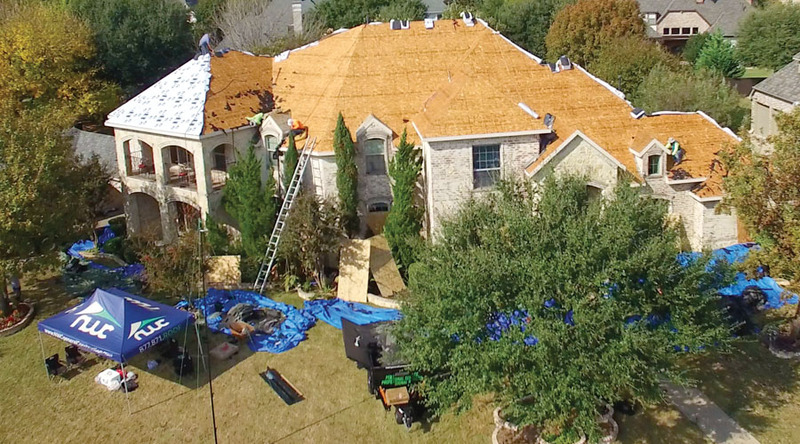 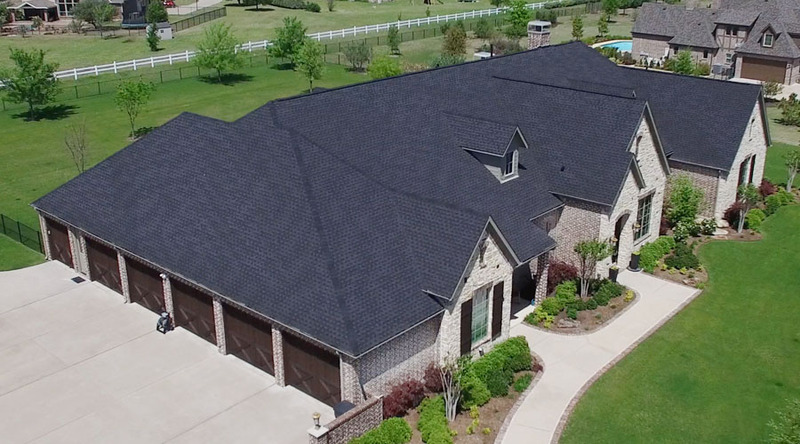 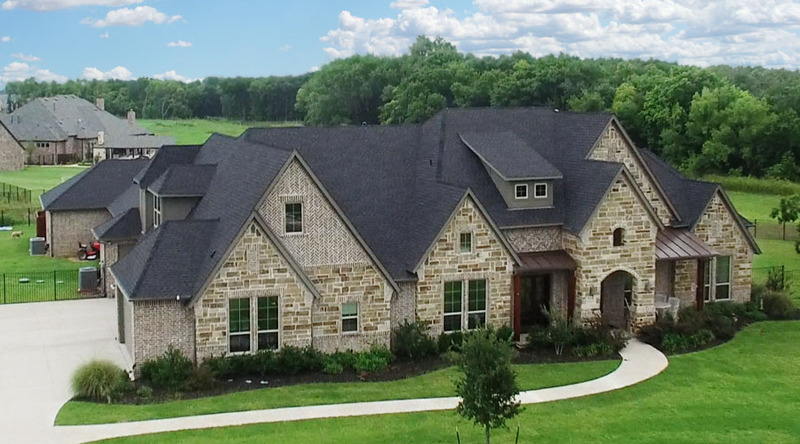 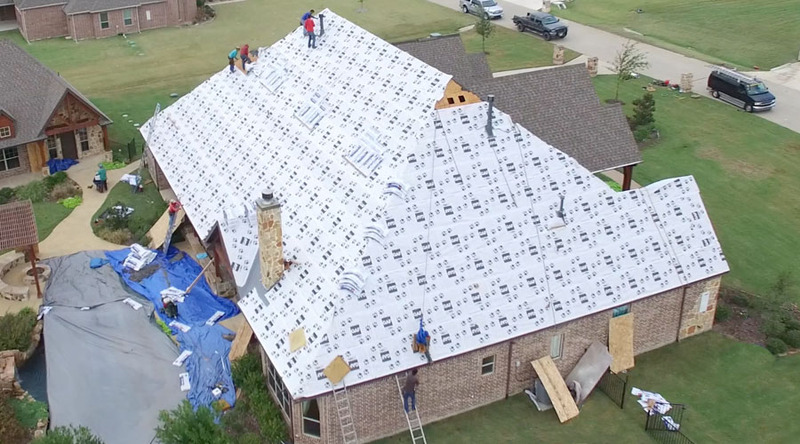 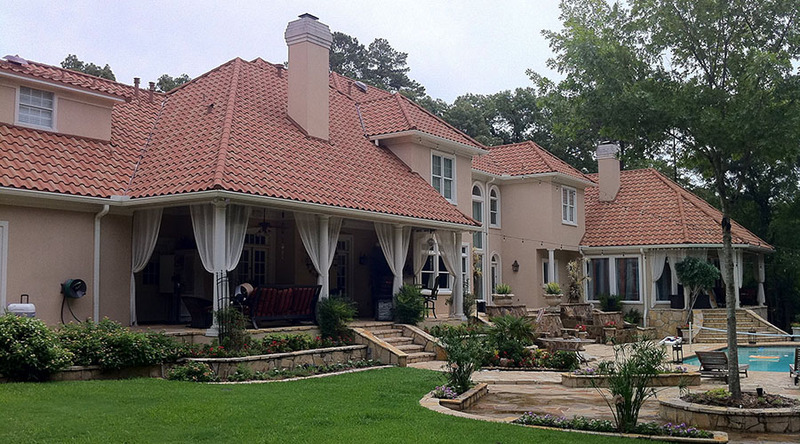 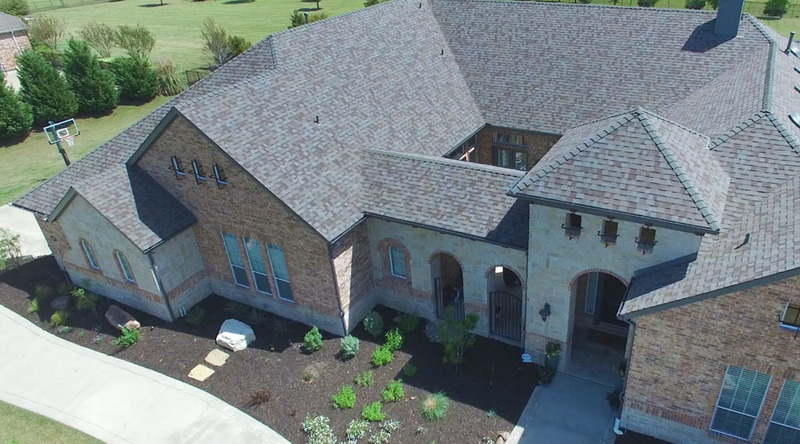 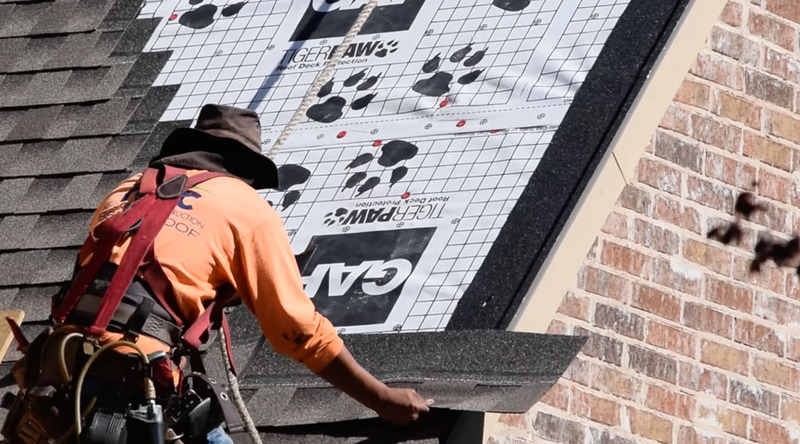 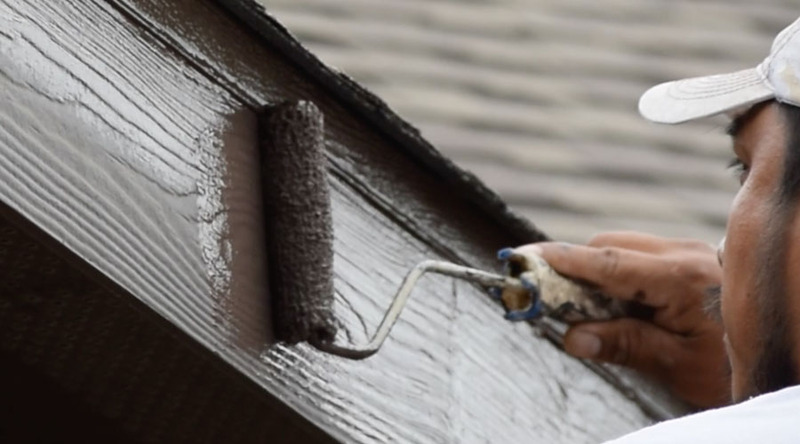 It's easy for anyone to just say they are the best roofer in Texas, but we like to show you the work we've already done so you can see it for yourself. 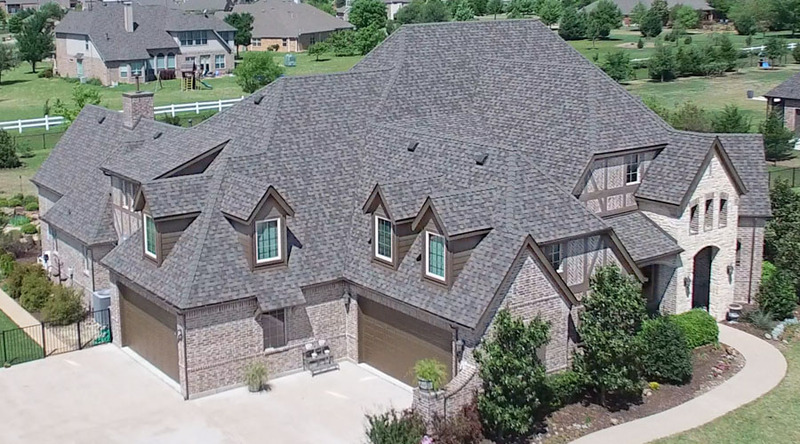 No stock photos were used here, every photo below is a real picture taken by us on a home we actually worked on. 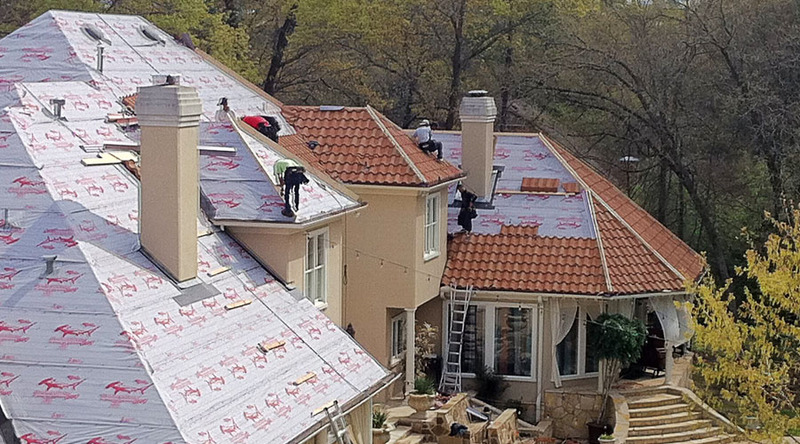 Take a look at the photos below to see some of our finished work.